Padma Shri and multiple National Award-winning director Mani Ratnam has been hospitalised in Chennai on Thursday after he complained of chest pain. According to reports, the director was taken to a private hospital after the chest pains started. The legendary director is reportedly in a stable condition and the doctors are treating him. 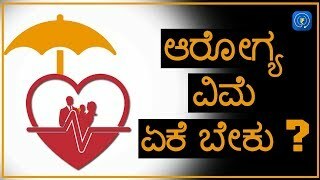 Why Health Insurance Plans in India is Important? Nothing makes you pleased, when you are ill. You always want to be in a good-health, but there are some external factors that actually impact your health such as deteriorating environment, stress at work, hectic lifestyle, etc. A health-insurance policy provides a coverage against expenses that incurred due to hospitalization or any medical procedure required to treat bodily injuries, illnesses or other medical condition.